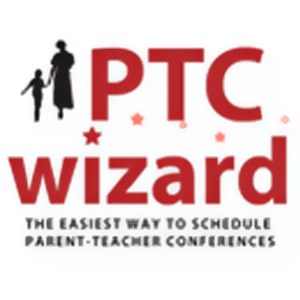 PTC Wizard is a cloud-based appointment scheduling software that enables users to schedule parent-teacher conferences. 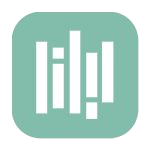 Its features include cloud synchronization, integration with the student information system, multi-day conferences, exporting of schedules, and more. In this article, we cover PTC Wizard reviews and pricing. Ready to get started? Get a free trial. As of April 2019, there are very few positive PTC Wizard reviews available online. However, one user commended the emails and notifications that it sends, which are useful for scheduling conferences. He also mentioned that the customer support team was quick to respond to their inquiries. There are very few negative PTC Wizard reviews available online. One user, however, wished for a more streamlined procedure for inputting students’ details, contact information, and conference details. PTC Wizard pricing costs $1/student for an annual school subscription. 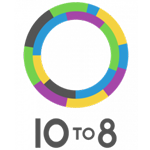 This includes support for unlimited parent-teacher conferences, schoolwide events, calendar synchronization for teachers and teams, and customer support. Ready to get started with PTC Wizard? Get a free trial. 5 Best Free Appointment Scheduling for 2018: Free appointment scheduling software lets service businesses schedule and track appointments, accept online bookings from clients, send appointment reminders, block off internal meeting times, and accept credit card deposits or prepayments for scheduled services. In this guide, we reviewed the most popular free appointment scheduling software options that cover a full range of features for small businesses. What information can PTC Wizard users include in their schedules? PTC Wizard enables users to input the following information along with their schedules: conference dates and times as well as the teachers’ schedule and location. Can PTC Wizard users export their schedules? PTC Wizard users can export and print their schedules into a spreadsheet. They also have the option to view and print statistics for each conference and compare each meeting in terms of attendance. Have you read these PTC Wizard reviews and are still not sure if it’s the right fit for you? 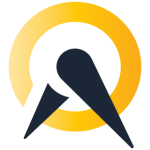 Read our reviews of all top appointment scheduling software or check out one of these three PTC Wizard competitors.